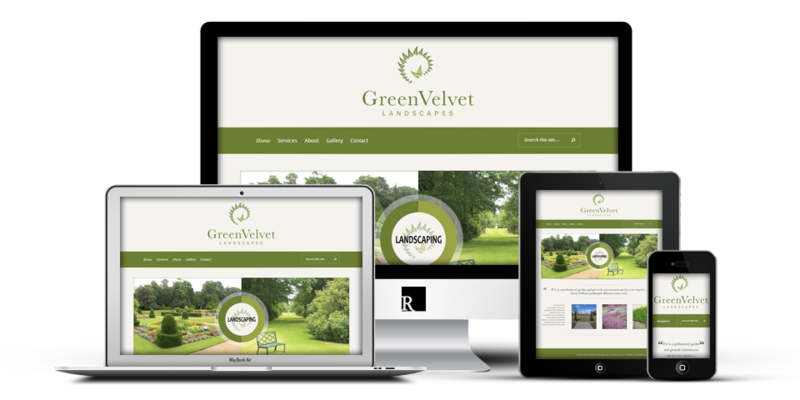 This responsive landscaping website was for Green Velvet Landscapes, Kilmacanogue, Bray, County Wicklow. Green Velvet provides a fully professional garden and grounds maintenance service as well as landscaping and planting schemes for both residential and business clients in the South Dublin and North Wicklow area. 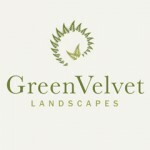 Green Velvet is a fully insured professional business run by the qualified and experienced landscape gardener Sean Conroy. He asked me for a simple brochure style website to advertise his services and showcase some of his work. Visit Green Velvet’s website by clicking here or view more projects.